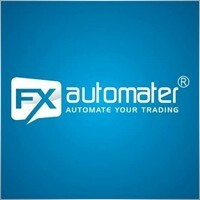 We are an experienced team of professional Forex traders with more than 15 years trading experience, 12 years in developing automated trading systems. We are a team of dedicated investors, active Forex traders and programmers focused on one goal: develop, research, test and reveal Forex trading strategies and systems, so that every Forex trader can benefit from it. We are proud of our solid track record of creating intelligent EAs that outperform expectations. Our customers are consistently thrilled with the performance of our trading systems and have set the same high standards as we do. We insist that our EAs work with minimal configuration and reliable performance. We had superior strategies for dominant market trend trading, highly volatile small spread trading, and countertrend trading. We had built each of these three strategies into our popular EAs. Our Expert Advisors are а result of THOUSANDS of hours of design, testing, and refinement. We love it when we can provide our customers with their dream Forex system. That's why we have the best and most creative people in the industry on hand to design and build exactly what you want. We use only tested, logical systems with rock solid logic and will give you an edge while trading the market. The use of modern technologies and practices has helped us achieve being on top of our trading methods. We continue to push the limits of what our trading methods are capable of achieving and we are glad to be able to share our methods and knowledge with other people around the world. 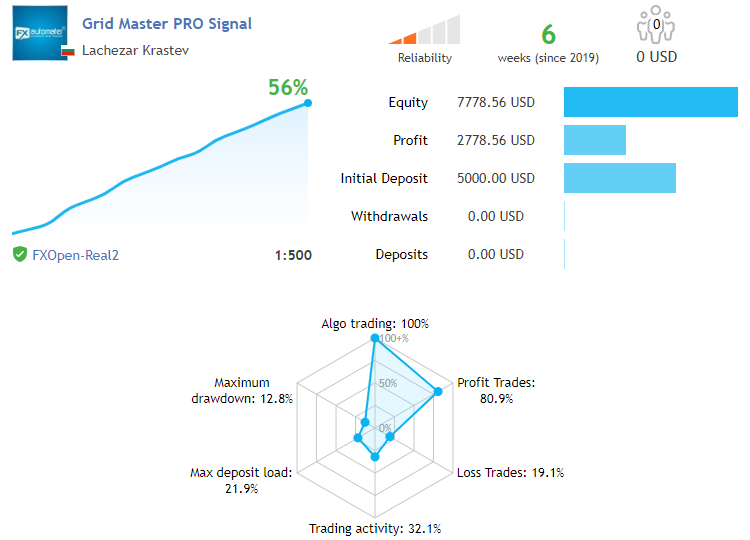 +65% PROFIT for 2 Months on REAL MONEY Account! Grid Master PRO! 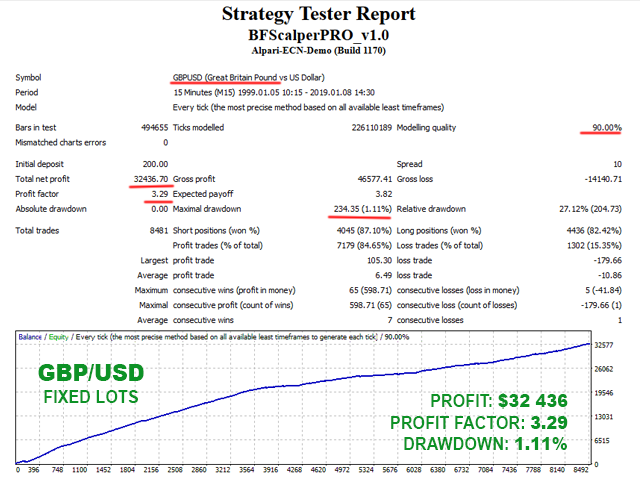 +62% PROFIT on REAL MONEY Account! My new product Grid Master PRO! Here is my new product Grid Master PRO! I am glad to inform you that i have published the professional version of my BF Grid Master EA. 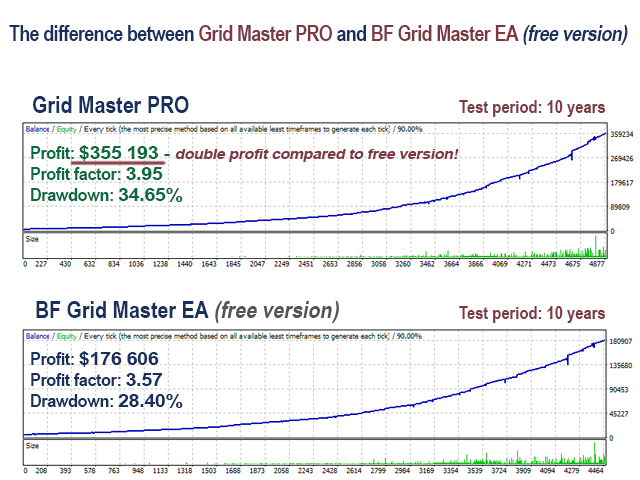 The difference between Grid Master PRO and BF Grid Master EA. Double profit with the PRO version for the same period! My new product Grid Master PRO. 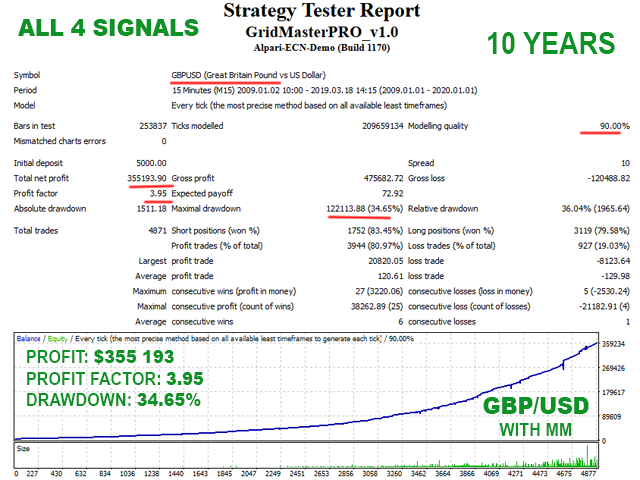 I am happy to inform you that i have published a new product in MQL5 Market. 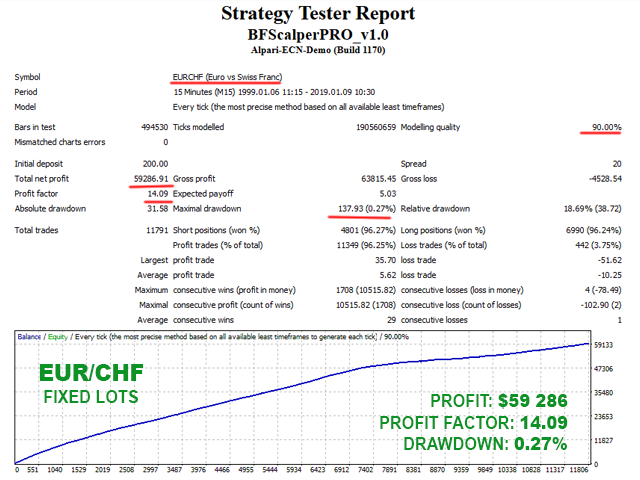 It is called BF Scalper PRO and it is the PROFESSIONAL version of my popular robot BF Scalper EA. I have implemented a lot of new additional features and systems in this PRO version in order to improve its overall performance. Will you be setting up a signal for this new EA? Also, what happened to the Smart Scalper PRO signal, has it been pulled down?